IP-PBX systems are telephony structures, which use IP networks to provide phone calls to an organization. Every conversation is converted into a form of a data packet with the help of an internet network. Innovative communication features are included in this technology, which is not only scalable but also robust. This system can easily acquire connections to the lines of traditional PTSN through optional gateways and this ensures effective business communication. With the help of an IP-PBX, corporations don’t have to worry about creating disturbances in their existing operations and infrastructure of their external communication. You can readily preserve your regular phone numbers and switch to local calls via a data network so that users are allowed to share same phone lines. 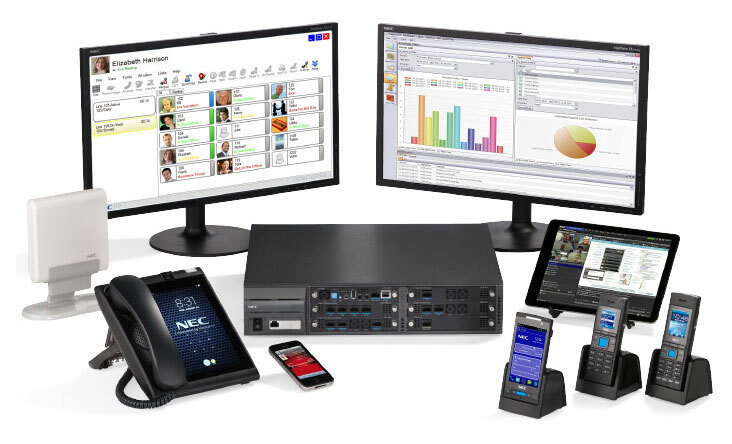 This system includes SIP phones, a gateway for VoIP and a server, which together help the organization to connect to PSTN lines. The functions of the server are similar to those of proxy servers. SIP clients are required to connect with the server and in order to make a call, IP-PBX must be linked to, for establishing a connection. This system consists of all the users, their phone numbers and corresponding addresses. You can easily install an IP-PBX system in your organization and configure it more conveniently. One only needs to be efficient in computers and networking to set the whole system up and maintain it. The configuration of IP-PBX is bases on GUI or web so it’s really simple to fine tune and manage the whole system. It’s cost-effective to use IP-PBX for making international or long distance calls. You just have to hire a competent VoIP company for its services and once you get them, you will have significant monthly savings and free connections and phone calls between the branch offices. You can easily get rid of phone wirings and retailer lock-in. With IP-PBX, you can easily manage numerous phone lines as well as extensions at the same time. You just have to add extra phones to the network you wish to expand. It offers better productivity and customer service to organizations. It has become really simple to integrate all of the phone functions with the help of computer so that every business application can be carried out with efficiency. You get a variety of features at a very reasonable price as the whole system is customizable and you can improve it. These features include voicemails, auto attendant, advanced reporting, ring groups, etc. It permits roaming and makes phone usability much better as compared to traditional phones. Virtual PBX systems are highly reliable and come with different but top features like follow-me calls, plug and play phones based on VoIP, ACD queues, notifications for voicemails, call routing, call recording, etc. It also comes with a lot of benefits such as seamless scalability, no matter how many employees are there in the organizations, robust, features, no requirement for hardware maintenance or upgrading, online publication of transparent status, etc. There are several flexible options available for billing and they can be obtained at lower price, according to your budget. Hassle-free and experienced local support is offered with these systems.